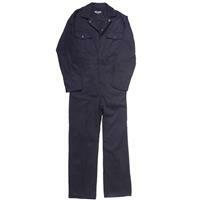 Boiler Suits. 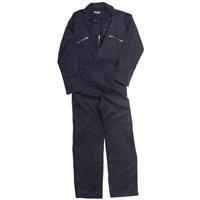 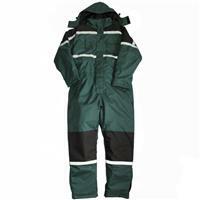 To keep your clothes stain free at work we have a range of comfortable boiler suits featuring Velcro adjustable cuffs, elasticated waists and leg pockets. 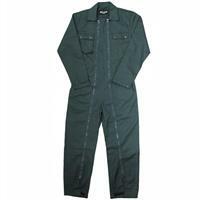 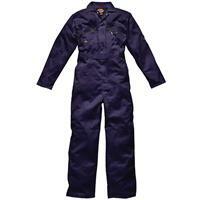 Coveralls to cover all.